Glucose metabolism is a key process in many organisms. A lack of insulin-stimulated glucose uptake is associated with type 2 diabetes, while high glucose uptake is a sign of the high glycolytic rates associated with cancer. Measuring glucose uptake can determine the effects of various treatments for diabetes and cancer. 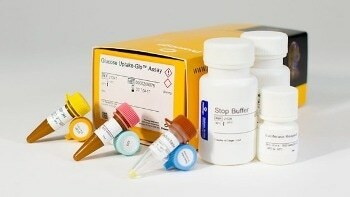 The gold standard method of assaying glucose uptake relies on detection of radio-labelled glucose analogs. Alternative colorimetric and fluorometric glucose uptake assays often lack the sensitivity and robustness needed to reliably measure glucose uptake in cells. The Glucose Uptake-Glo™ Assay is a plate-based, homogeneous bioluminescent method for measuring glucose uptake in cells, based on the detection of 2-deoxyglucose-6-phosphate (2DG6P). 2-deoxyglucose (2DG) is transported into cells and phosphorylated to produce 2-deoxyglucose-6-phosphate (2DG6P). The addition of Stop Buffer stops 2DG transport, lyses cells, destroys any NADPH within the cells and inactivates proteins. The addition of Neutralization Buffer neutralizes the solution before addition of the 2DG6P Detection Reagent. The glucose-6-phosphate dehydrogenase (G6PDH) within the reagent oxidizes 2DG6P to 6-phosphodeoxygluconate (6PDG) and reduces NADP+ to NADPH. 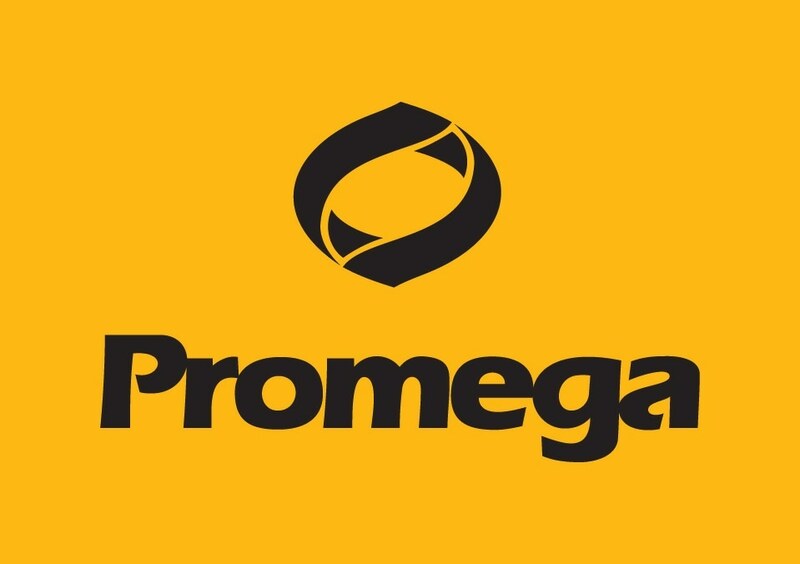 The reductase uses the NADPH to convert the proluciferin to luciferin, which is then used by luciferase to produce light. In the cancer model, when cells are oxygen-starved, the hypoxic conditions shift cellular metabolism from oxidative phosphorylation to glycolysis. This results in increased glucose uptake. MCF7 cells grown under hypoxia (1% oxygen) show an increase in Glucose Uptake-Glo™, indicating an increased glycolytic rate. The same cells demonstrate no significant change in viability using the RealTime-Glo™ and CellTiter-Fluor™ Assays. Using the adipocyte model, we demonstrate that changes in glucose uptake for 3T3L1-MBX adipocytes did not have significant effects on cell health. 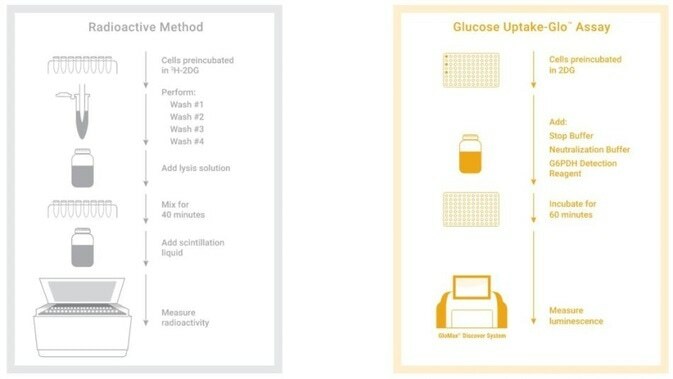 Multiplexing the RealTime-Glo™ Assay with the Glucose Uptake-Glo™ Assay separates immediate effects on glucose uptake from global effects on cell health.